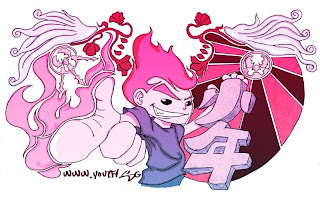 Josh Laboratorie: Youth.sg Tote Bag Design emerge Top 10! Youth.sg Tote Bag Design emerge Top 10! A Tote bag design for Youth.sg competition. The design I submitted for Youth.sg Tote Bag design competition emerge Top 10! Thanks to the judges. It was fun creating it. To view other designs that emerge top 10, please go to: Link. You may refer to previous post for the synopsis: Link. Winning Look 3! The Finale! YOUTH.SG - Tote Bag Design Competition.